Senate Bill 278 is now on its way to the desk of pro-life Arkansas Gov. 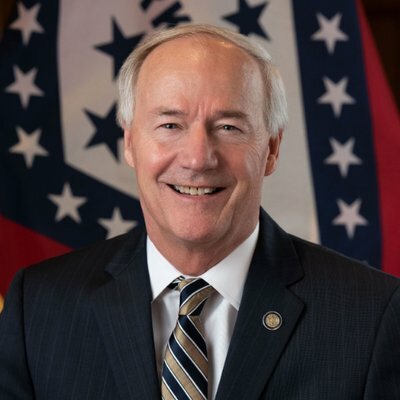 Asa Hutchinson, a comprehensive measure that increases the reflection period for an abortion-minded woman from 48 to 72 hours, requires abortion clinics to report abortions that result in live births, and have equipment on hand in case there is an emergency. SB 278 passed the Senate Thursday by a vote of 29-5. Without debate, the House passed the bill on Tuesday 75-13. Arkansas would join Missouri, North Carolina, Oklahoma, South Dakota, and Utah with a 72-hour waiting period. SB278 would also mandate that patients have 24-hour access to telephone consultation with a registered nurse or doctor. The bill also requires that the facility have a written procedure for emergency transfer of a patient to an acute care facility. Additionally, an abortion facility, under SB278, must have drugs, oxygen, intravenous fluids and other emergency equipment on-site; be located within 30 miles of a hospital that provides gynecological or surgical services; and have all of its staff members be CPR-certified. Abortions that result in live births would be reported to the Health Department, which would be required to publish an annual report on the subject, according to SB278.